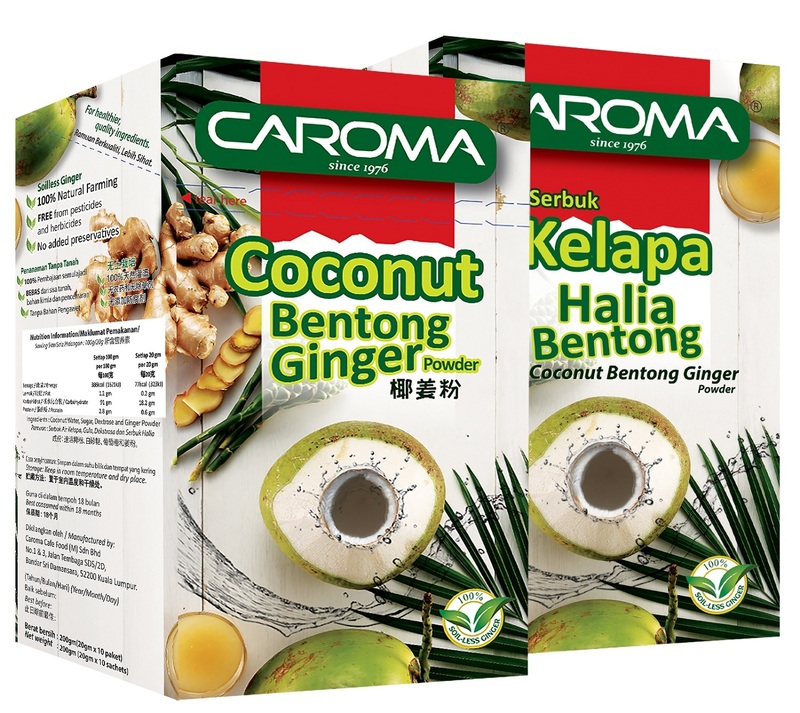 Coconut Bentong Ginger Powder is made up from healthy & quality ingredients, coconut and Bentong ginger. Combination of these 2 products enable the body to reach a balance or harmony. Ginger can be heaty, but coconut can reduce the heat in the body, while ginger can increase the heat in the body. Hence consumer will not fall sick due to being too heaty that caused by ginger. High quality ginger is being used which is soilless ginger. Soilless ginger is produced with 100% farming, free from pesticides and herbicides and most importantly no added preservatives in the product. 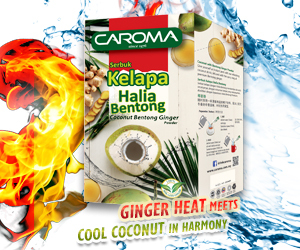 Coconut Bentong Ginger powder can be served as hot tea or cold juice and its considered as healthy beverage. You can drink the beverage anytime regardless the weather, whether it is hot or cold. Add hot water (150ml) and enjoy. Add warm water (100ml)and stir well. Add ice and enjoy.